New recruitment to Yellon's Malmö office - developing the brand experience offering - Yellon - Arkitektur, Design och Kommunikation - Jönköping • Malmö • Stockholm • Berlin. New recruitment to Yellon's Malmö office - developing the brand experience offering - Yellon - Arkitektur, Design och Kommunikation - Jönköping • Malmö • Stockholm • Berlin. Yellon continues its invest in Malmö and has recruited Art Director Henrik Stierna and Architect Patrik Haglund. The purpose is to develop the agency’s overall offering in brand awareness and further strengthen the areas of advertising and architecture. 2018 has started at full speed for Yellon, with assignments from both new and existing customers. Three of the new customers include MIKAs, a leading model agency, Veidekke, one of Scandinavia’s largest construction and real estate companies and the Cemetery Administration in Borås. 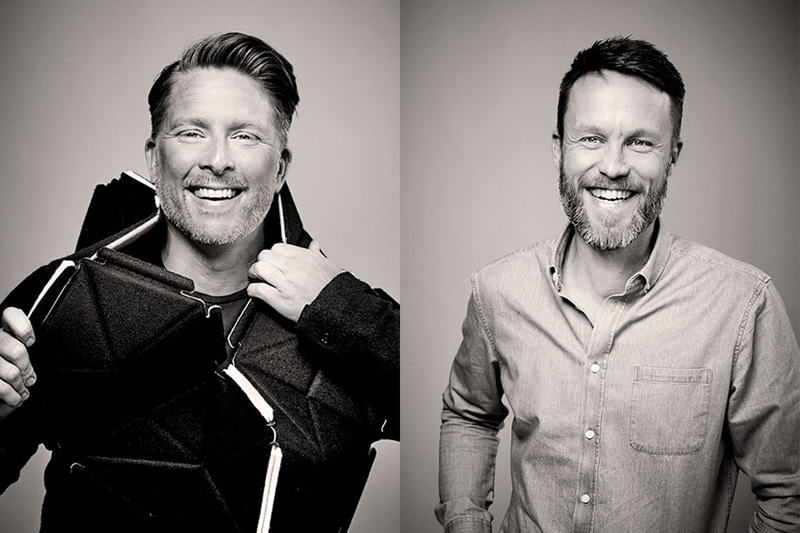 To meet demand and to strengthen the position as a brand experience agency in Malmö, Yellon has now recruited Art Director Henrik Stierna and Architect Patrik Haglund. ‘We want to grow and strengthen our offer in Malmö. With Patrik and Henrik, we gain knowledge and experience in architecture and communication and two creators who together will contribute to developing our brand experience offering,’ says Markus Leijonberg, CEO of Yellon. Henrik has previously worked at Pyramid Communication and Hilanders Kitchen; he likes cross-creative solutions and has worked with everything from international airlines to heavy industrial companies. Patrik has previously worked at Tengbom AB, architectural firm [no 12] and Sweco Architects, he is a home and interior architect, driven by combining form and function into a harmonious whole. Since last autumn, Yellon has recruited seven people with a background in strategy, architecture, design, experience design and advertising. Further recruitment is ongoing.